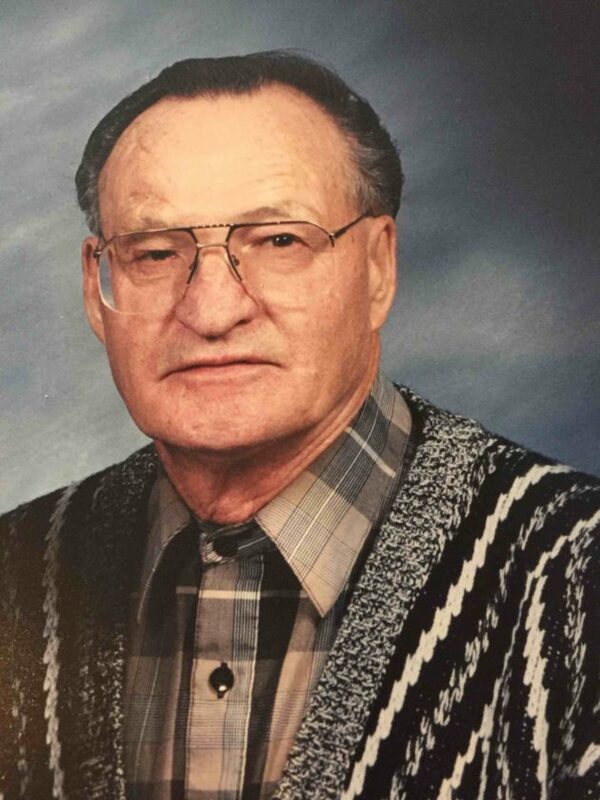 KINGSFORD — William Adolph Stafford, 86, passed away on Wednesday, Nov. 15, 2017. He was born Oct. 17, 1931, to parents Daniel and Louise Stafford of Kingsford (deceased). William is survived by two sisters, Margaret Zeeb and Rose (Ralph) Trepasso; one brother, Robert (Dorothy “Dottie”) Stafford; three sisters-in-law, Joyce, Dollyann and Mary (Mitzi) Finendale; his wife, Sally Ann Stafford/Will; and six children, Alan (Nancy), Annette (Richard) VanHulla, David, Kelly, Todd and Richard; 12 grandchildren, Jason, Lisa, Sally, Allison, Kristen, Brenda, John, Jennifer, James and Desiree, Kayla and Sika; nine great-grandchildren, David III, Aliyah, Bryce, Raymond, ShyAnne, Cady, Delilah, Larry and Genevieve; and by many nieces and nephews. He was preceded in death by three brothers, Edward, Raymond and Fredrick; and two children, Steven and Larry. Bill was in the military as an airborne trooper from 1950-51. After 33 years, Bill retired as an EKG/EEG technician and also served as president of the union for the Veterans Administrations Hospital in Iron Mountain. Bill was active in archery, fishing, hunting, golfing and going for long walks with his dog Shasta Daisy. Visitation will be from 10 a.m. to noon Saturday at the Erickson-Rochon & Nash Funeral Home. Funeral services will follow at noon at the funeral home. Father Joseph Gouin will officiate. Burial will be at the Quinnesec Cemetery. Condolences to the family of William Stafford may be expressed online at www.ernashfuneralhomes.com.